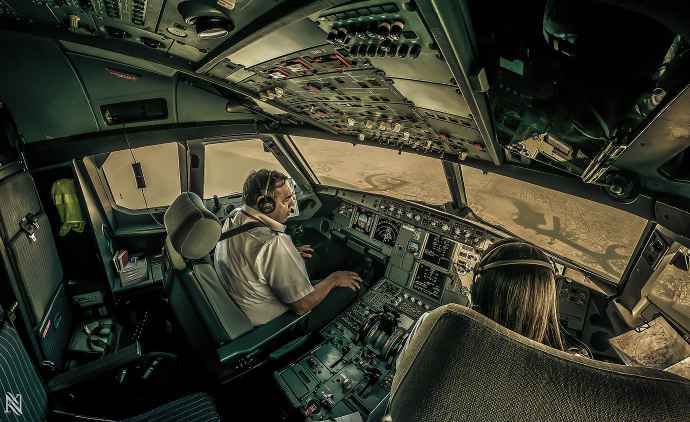 Karim Nafatni is an Airplane Captain who loves to capture the beautiful view of the inside as well as outside of an Airplane. In short, he is a Photography enthusiast. After seeing his work, it’s hard to believe that he started clicking photographs back in 2010 when he got his first DSLR camera. He was addicted to height and he used to climb the Dubai’s skyscrapers to take some stunning photographs. 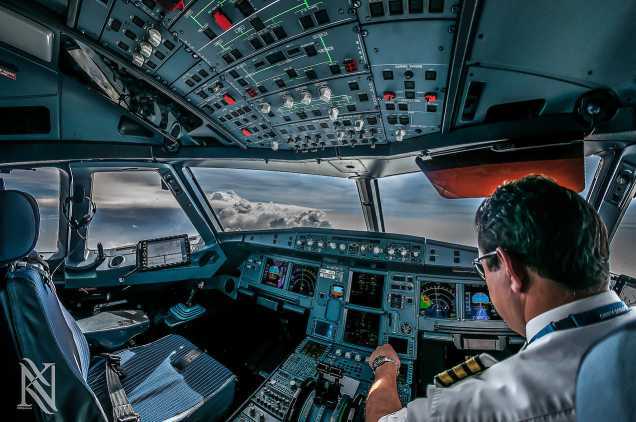 As that was not enough for him, he started carrying his camera with him during work and capturing the views from his flight deck. 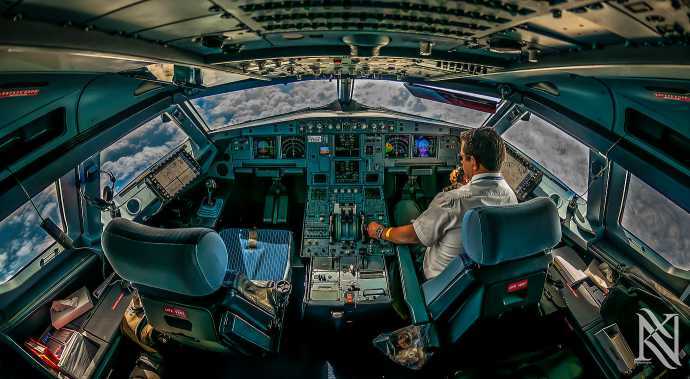 Today, we are going to show you some of the stunning photographs taken by this amazing Airplane Captain. Believe us you would have never experienced this sort of photographs in your life. Have a look at some of his work. 1. This stunning photograph was taken at 35000 feet above the Indian Ocean near the Indian city of Trivandrum. 2. 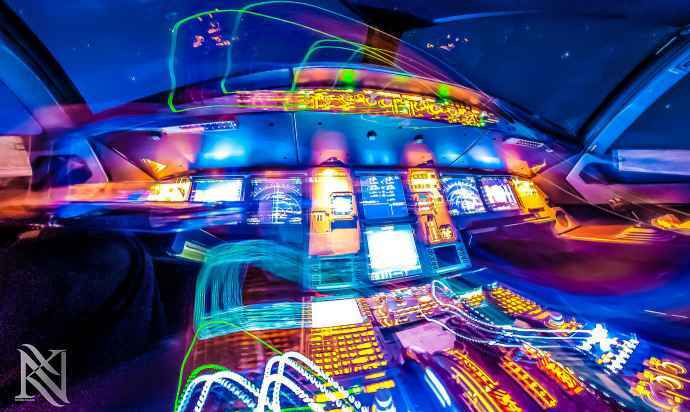 The lighting inside the Airplane looks so surreal. 3. 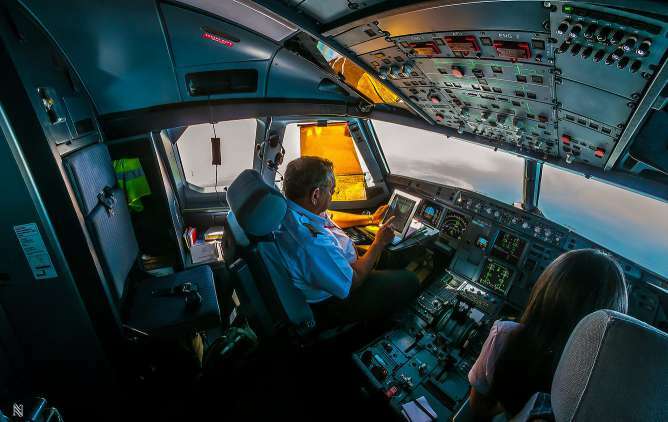 This is what Pilots do when the plane is on Auto-Pilot mode. 4. 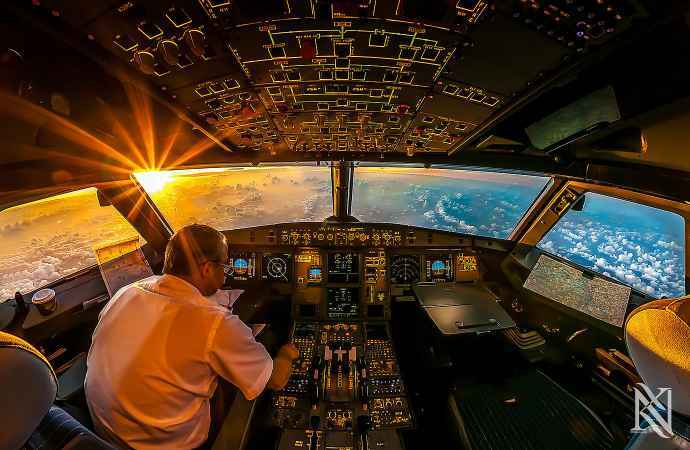 This Airplane Captain surely got some insane photography skills. 5. 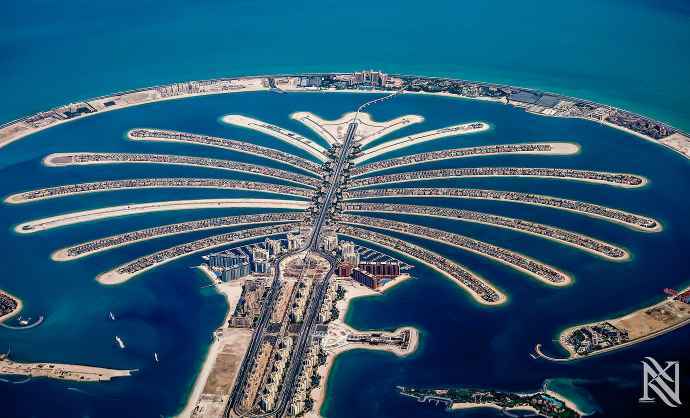 Palm Islands in Dubai as seen from the above. 6. Pilots are ready to take the plane up in the sky. 7. Look at the beautiful view of the city from the airplane. 8. Karim Nafatni must consider photography as a second profession. 9. 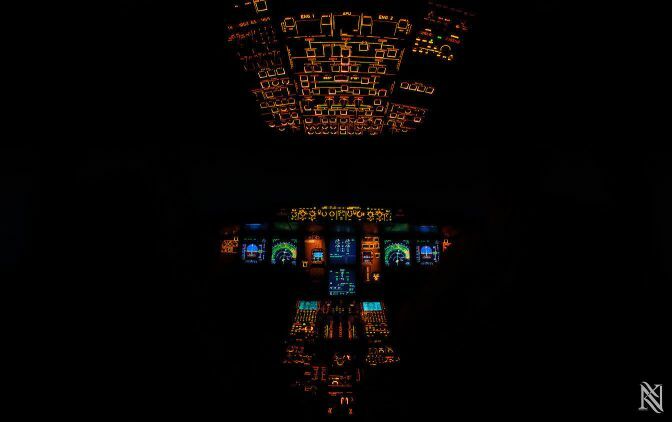 No light and still the cockpit of the Airplane looks so beautiful. 10. When the Sun is at its peak, the sunlight makes cockpit look more beautiful. 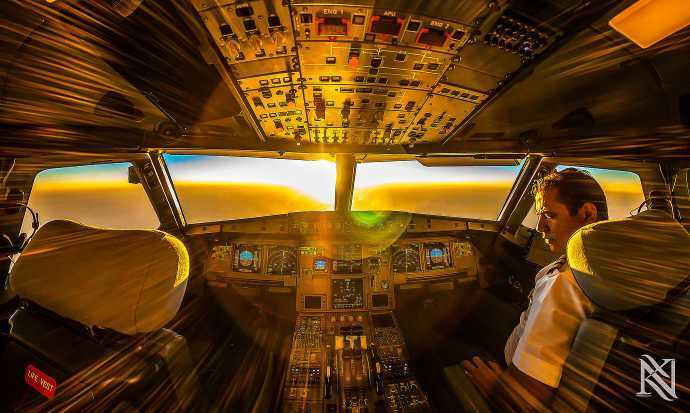 Don’t miss: Pilot Takes Stunning Photos From Cockpit & They’ll Make You Speechless. 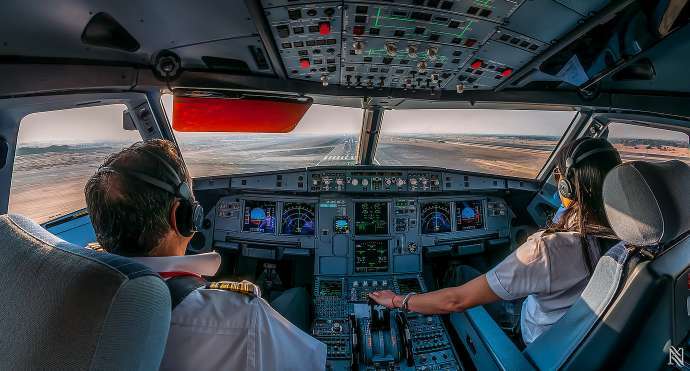 Well, we don’t know about you but we have certainly become a die-hard fan of this Airplane Captain’s work. If you like the above photographs, do share it with your loved ones.